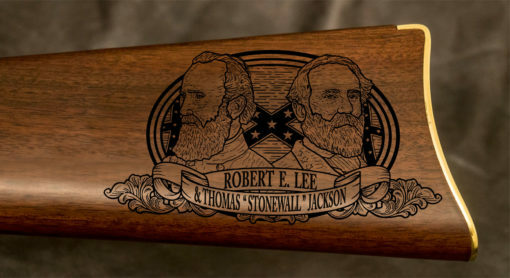 The presidential election of 1860 worried the Southern states tremendously, believing that Abraham Lincoln would interfere with slavery and citing states’ rights. The Confederate States of America was quickly established, with Jefferson Davis appointed as president and Richmond serving as its capital. 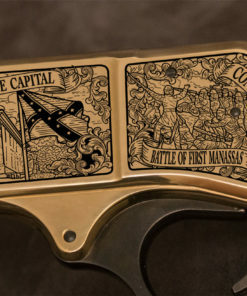 Despite its dangerous location in the North – only 100 miles south of Washington, D.C. – Richmond was the only large scale industrial city controlled by the Confederacy throughout most of the Civil War. 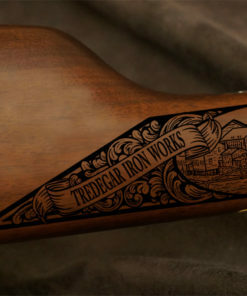 Richmond’s Tredgar Iron Works, the 3rd largest foundry in the United States at the start of the war, produced most of the Confederate artillery. 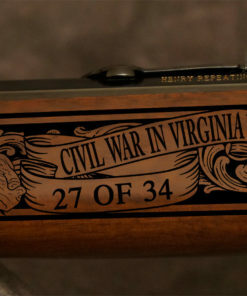 After Confederates fired on Fort Sumter, South Carolina, the war moved to Virginia. 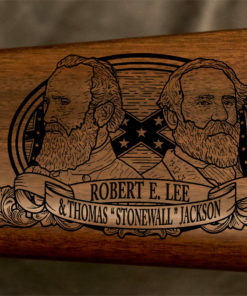 By the time Confederate General Robert E. Lee surrendered in 1865, the war nearly destroyed the entire state. 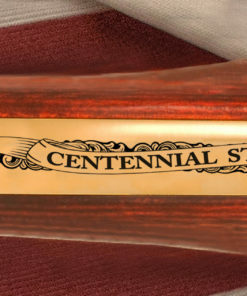 Numerous battlefields and sites have been partially or fully preserved. 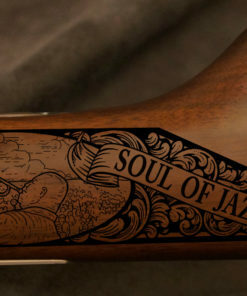 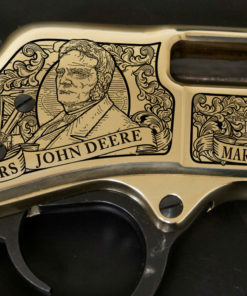 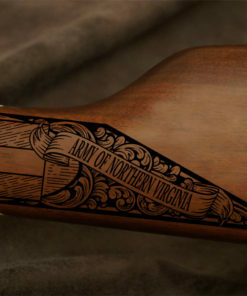 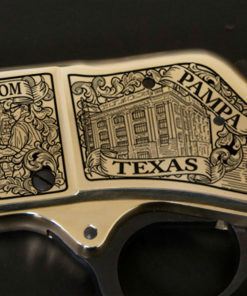 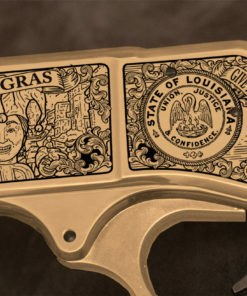 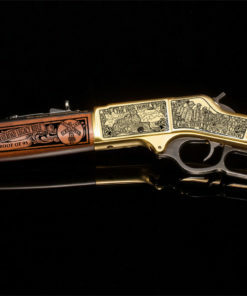 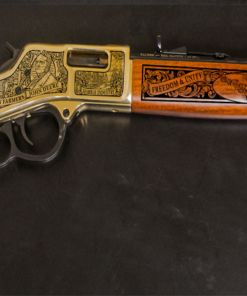 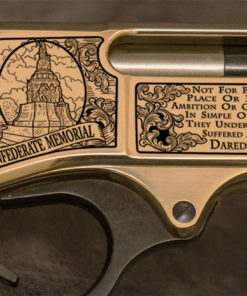 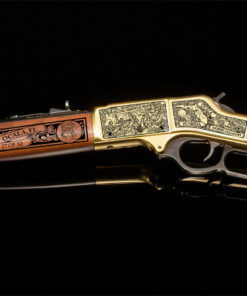 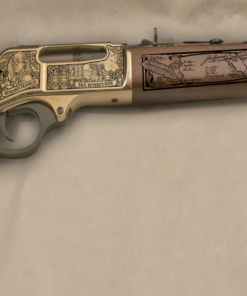 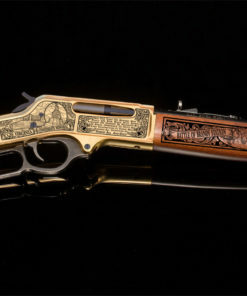 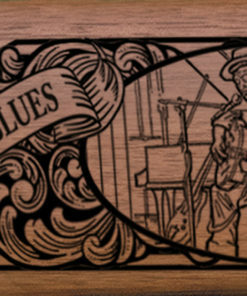 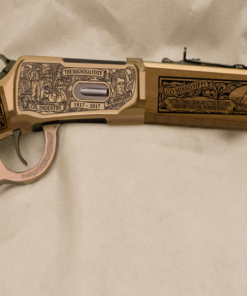 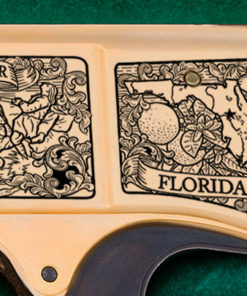 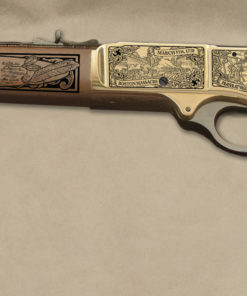 Just as Virginia commemorates its participation in the War Between the States, the engravings are carved into the firearm, making it an heirloom to hand down for future generations. 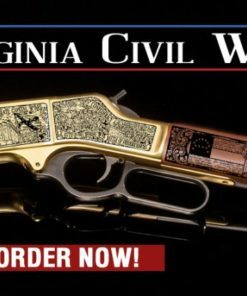 Whether your roots are deeply tied to Virginia or you simply want to own an exclusive Henry rifle, this firearm is the one for you! 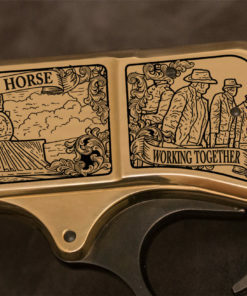 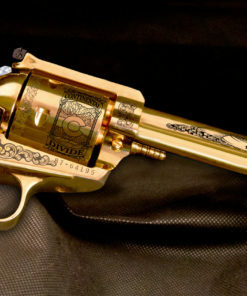 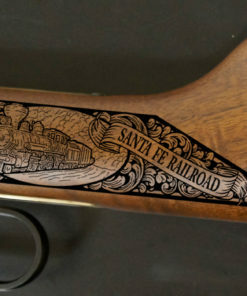 The rifle is 100% made and engraved in the U.S.A. and will last a lifetime.